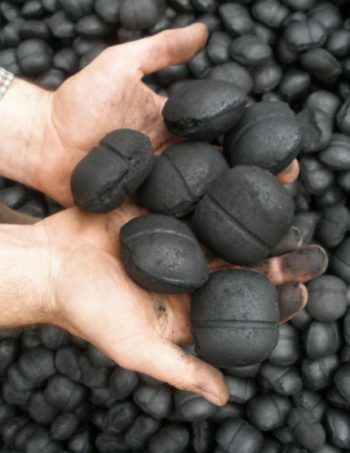 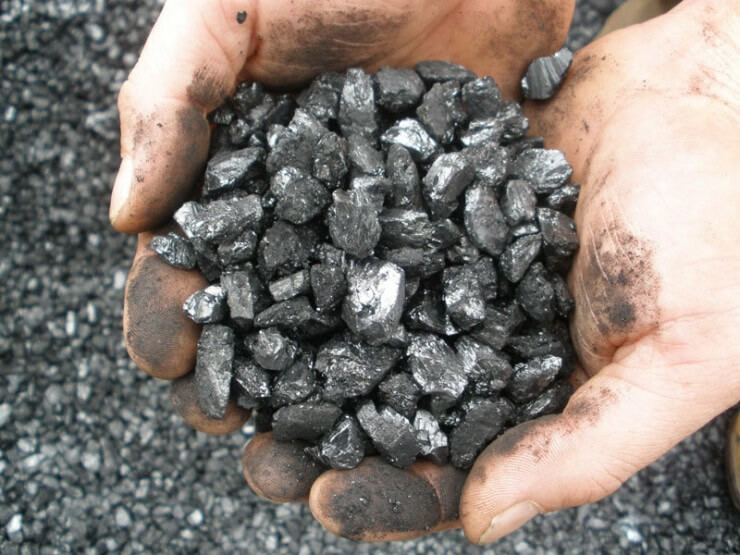 Our Anthracite Beans are a smokeless fuel that provides a good, long lasting flame and produces very little ash. 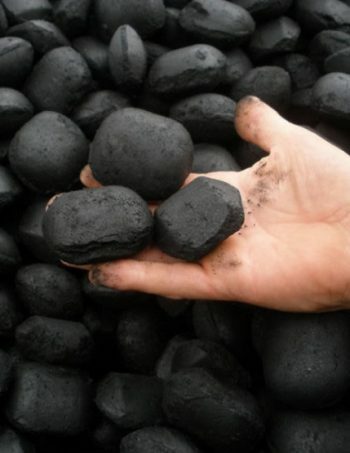 They are perfect for use with Gravity Feed Boilers and similar appliances. 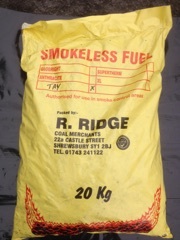 Anthracite beans are approved for use in smokeless zones.